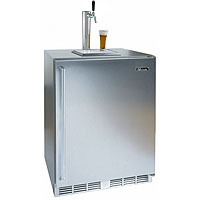 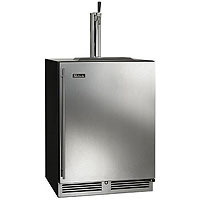 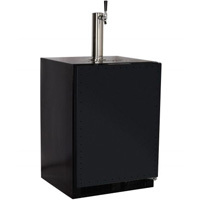 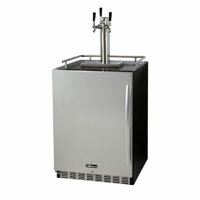 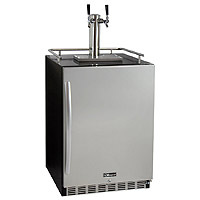 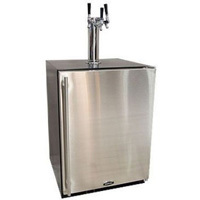 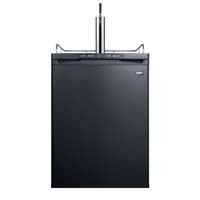 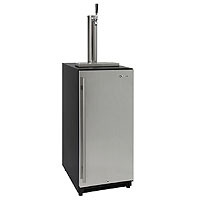 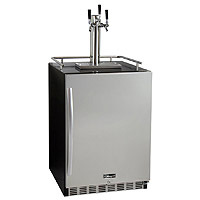 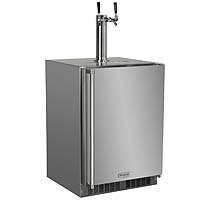 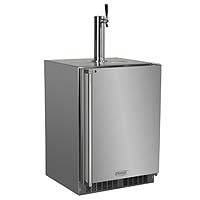 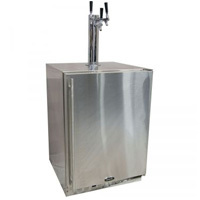 With the best brands in the world of Undercounter Built-in Kegerators like Marvel, Perlick and Summit, Beverage Factory has the perfect Undercounter Beer Dispenser for you! 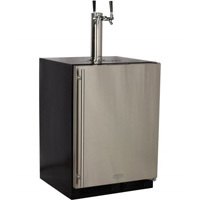 From standard undercounter kegerators to models featuring Custom Panel cabinet doors, Beverage Factory has exactly what you’re looking for. 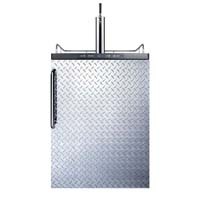 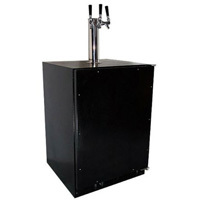 Check out these awesome undercounter beer dispensers and see why Beverage Factory is the number one place on the web to get your draft beer equipment!